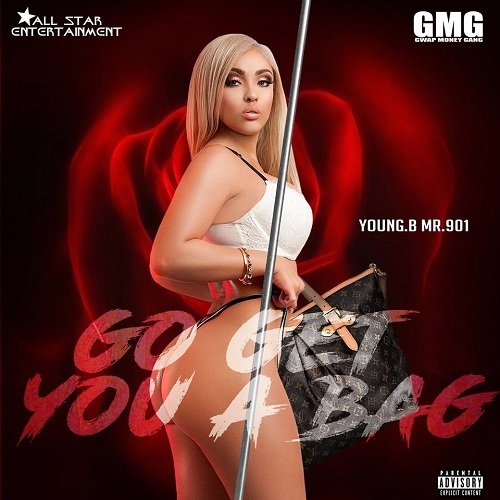 [Single] Young.B Mr.901 - Go Get You a Bag " "
Born June 12th, 1992 in Covington, TN, raised throughput Tipton County, he goes by the name Young.B Mr.901. Discovering his passion for Poetry early in life, he began to take notice of his interest in combining words of expression.... Get familiar with Young B now because his catalogue his growing by the week . His music has gain the attention of some program directors where he gain radio placement for several weeks. Atlanta, Nc and Florida have been embracing the Tennessee Artist 2019 is definitely his year of prosperity.